It's no wonder the vinegar craze is spreading like wildfire: it's basically magic in a bottle. Our industrial strength vinegars are perfect for gardening and farming. You can also use vinegar to clean nearly any surface in your home. 'Clean' doesn’t have to smell like bleach! Our orange oil has thousands of practical uses, and it leaves behind is a refreshing citrus smell. Enjoy cleaning again with our cold-pressed orange oil. Farmers love our apple cider vinegar! 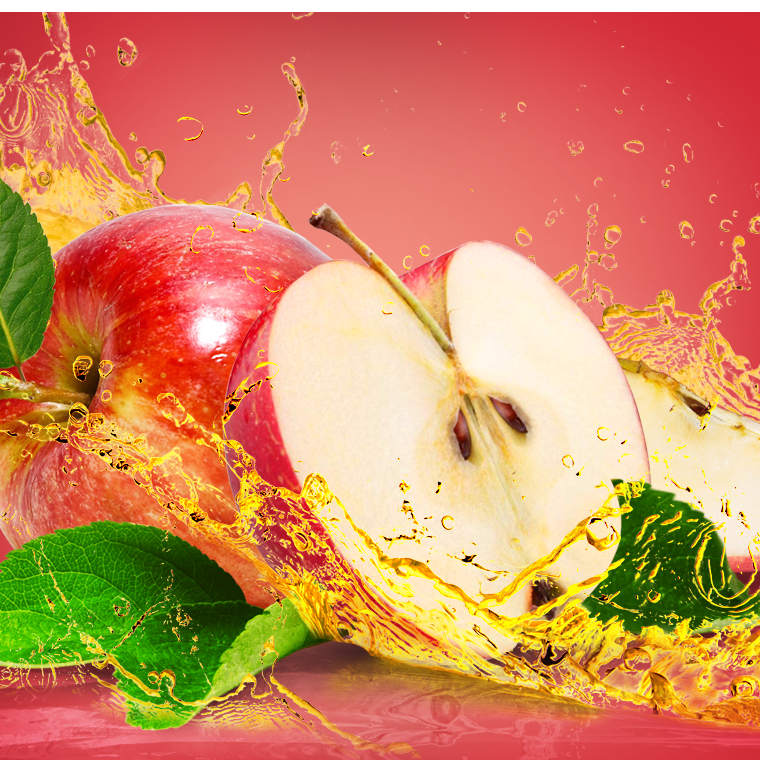 We offer a 55-gallon drum of 5% food grade apple cider vinegar. It’s certified organic, GMO-free and free of preservatives and other impurities! A good wine vinegar is hard to find. Our red wine vinegar has an amazing sparkling, fresh flavor. Our high quality white wine vinegar delivers a jolt of clean acidity with a balanced fruity sweetness. Multi-purpose vinegar with 5% acidity - try our unique flavors like Apple Cider and Red Wine! Our kosher certified vinegar is quality assured by strict orthodox union certification standards. Are you buying a lot of vinegar? Our pump sprayers will make your job so much easier. The products in this category are coming soon. Subscribe to our newsletter to keep updated!